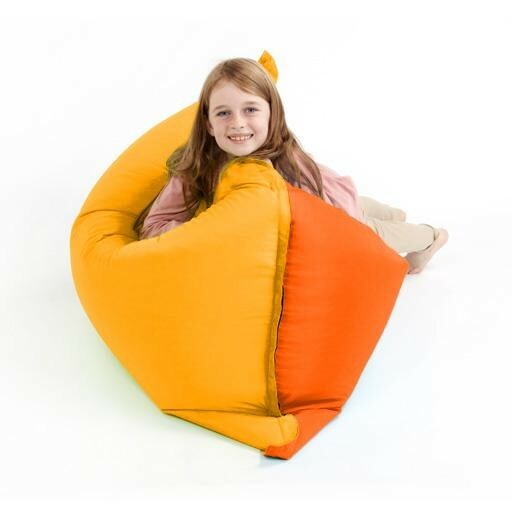 The kids will love this giant bean bag, Versatile stylish and practical. You can use it flat, on it's sides or squash it into any shape you like. The two tone design lets you create different looks to suit your mood. The seams are stitched for strength and tested to protect from splitting and leaking. Made in the U.K in our own factory for quality you can rely on.